In New Britain, CT Chiarillo's helps homeowners and businesses with heating at least eight months a year. We are ready to help you keep warm no matter how low the temperature gets. 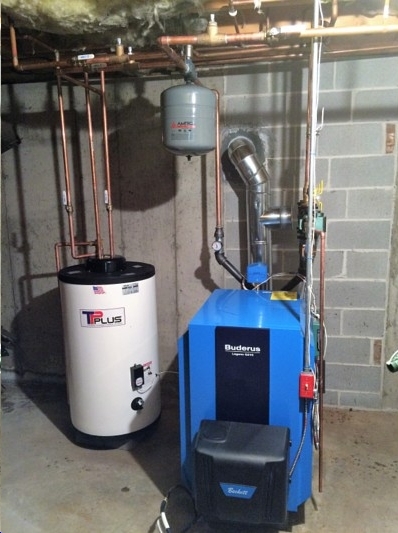 We have more than thirty years of experience in finding the right heating solution and fixing furnaces, boilers and radiant heating systems. 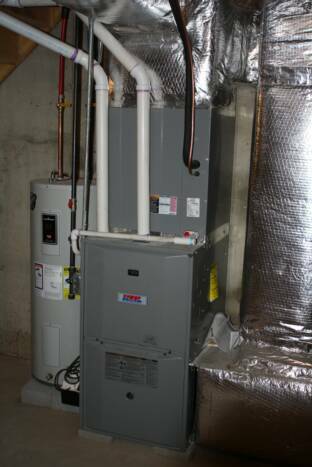 Even though we use the products we trust the best when we install new systems, we can do repair work on any make or model previously installed in your home or office.